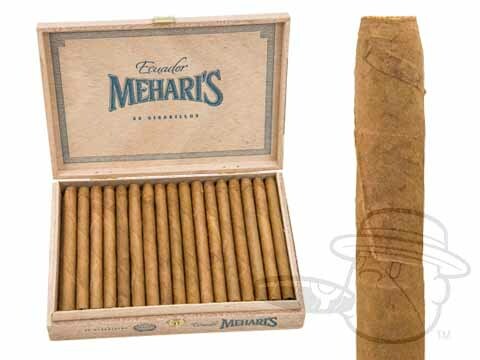 Mehari’s Cigarillos are made by Agio, the same company behind the smooth, aromatic Panter brand. 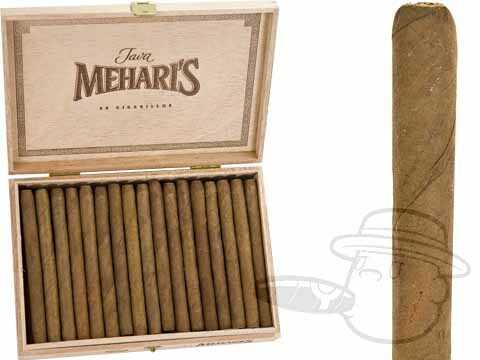 These smooth little stogies are available in a wide variety of wrapper shades and the finest tobaccos from South and Central America, as well as Indonesia. 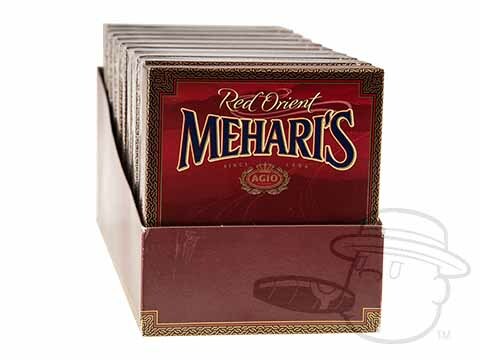 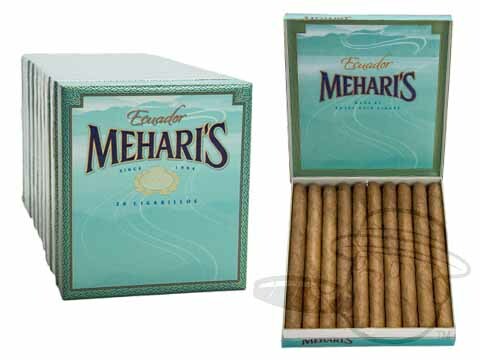 Available in packs of 20 or bricks of 200, Mehari’s Cigarillos are the perfect quick, flavorful alternative to a full-sized stogie.